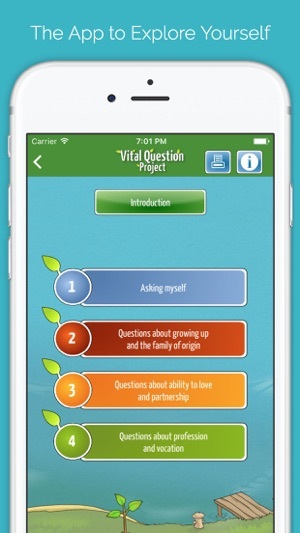 Vital Question Project is the App for self-exploration. 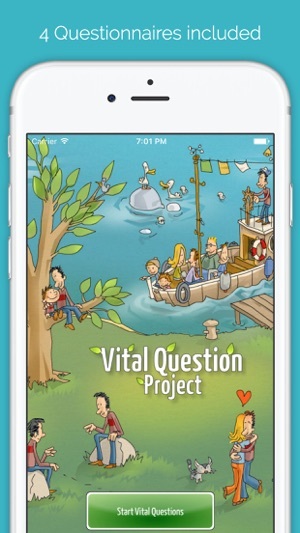 The Vital Questions Project wants you to encourage your self-exploration in a playful way. 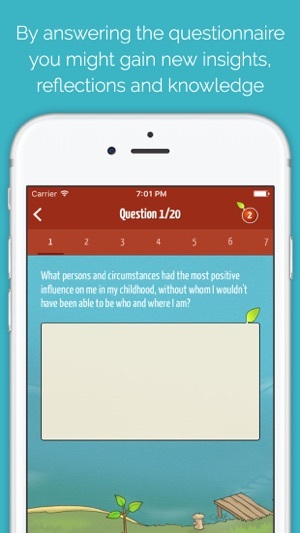 By answering the questionnaire you might gain new insights, reflections and knowledge. Sometimes the easy things in life have the biggest effect, that´s why the questions are quite simple verbalized. 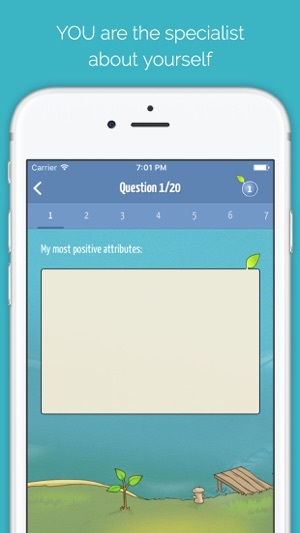 As a user of the app you are the central figure, because you are the specialist about yourself. All the vital questions are resource-oriented with a focus towards your talents and options. The important thing is what works. But in the end this project should be funny and entertaining, to blow one´s own trumpet, to be proud about one´s own progress and great effort! 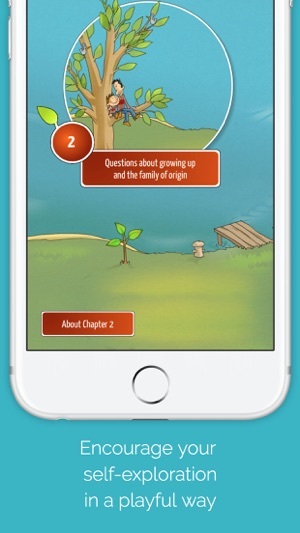 In the introduction of this project I would like to give several advices from a social-pedagogic and family therapeutic point of view, but only as an advice without requirement on completeness. The new Version 4.0 is here! - App completely coded again. - Exploration of links is possible without leaving the app! 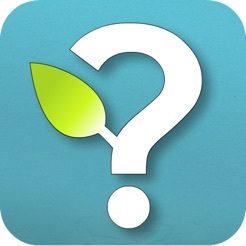 - Questions and answers can be saved locally on the device!